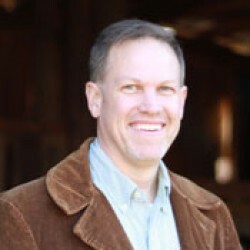 I'm a graphic designer turned pastor (or vice versa) living in Blacksburg, Virginia. Fantasy footballer, husband, dad, tech geek, blogger (www.journeyguy.com) and author. My first book project came out in December as a self-published work through CrossBooks. It's had great reception - though among a very limited audience. You can click on the Amazon link and see the reviews there. I'm looking for folks who might be willing to read and write a blog review and then post a portion of their review on the product page of Amazon, B&N and other book sites. In a nut shell, the book is a Christian genre work that is a challenging yet light-hearted analogy of the American Christian church to Walmart. What can the church learn from Walmart - both positive and negative? Using wit, wisdom, and yes, stories from Walmart, the reader is encouraged to live a life of faith between Sundays - not just on special religious days. 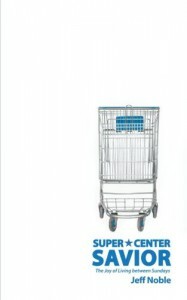 For more info, the book site is www.supercentersavior.com. You can also follow my Twitter account for the book at www.twittter.com/supercentsavior.